MALAYSIA, THAILAND, SINGAPORE, INDONESIA, VIETNAM, PHILIPPINES, EUROPE, USA, INTERNATIONAL DELIVERY. 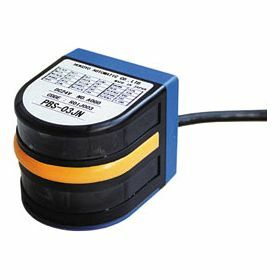 Infra-red LED light source, distance measurement type obstacle detector. Fine settings available for each pattern, greatly improved than normal reflective photo sensors. 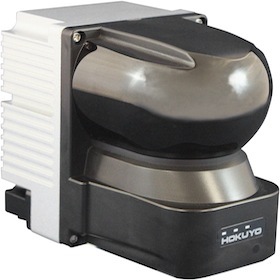 Scanning angle: 180°, compact body with height of 60mm. 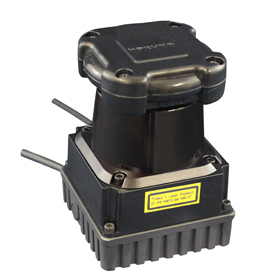 A compact design for installation on AGVs, AGCs as well as in vertical guarding applications. 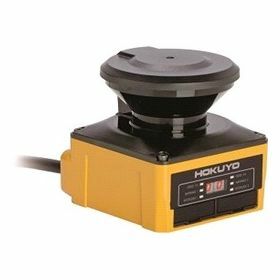 28msec scanning time, suitable for high speed robots to avoid obstacles or make road map. 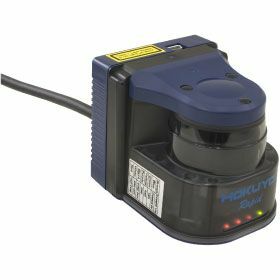 4m and 240° scanning range, DC12V. Accuracy is greatly improved compared with PBS series. 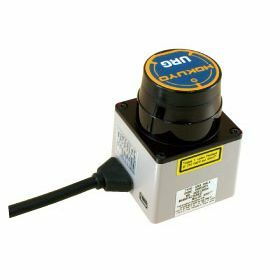 With DC24V, this sensor can be broadly used for control system or equipment. Field pattern: 31. The first mass production model with the most compact size. 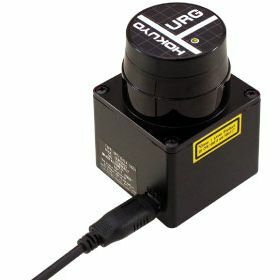 Suitable for autonomous service robots as a means of environment and self-position recognition. 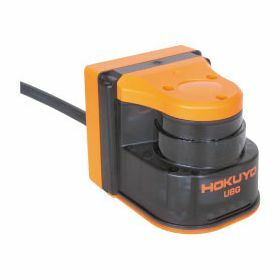 With compact size and light weight, power consumption is very low. 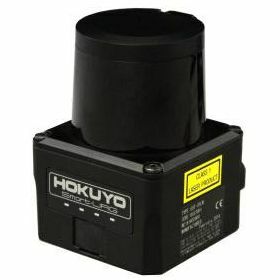 4m and 240° scanning range, DC5V. 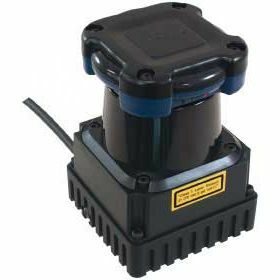 Upgraded with wider detection range and faster response time.More flexible field setting is available and even more suitable for obstacle detection of AGVs or load shifting detection. Upgraded with wider detection range and faster response time. More flexible field setting is available and even more suitable for obstacle detection of AGVs or load shifting detection. The smallest and lightest of its kind. The lightness at only 130g make it easy to install on even smaller robots or Unmanned Aerial Vehicles. 30m and 270° scanning range. Working under 100,000lx with IP64 protection structure. 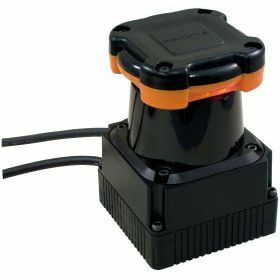 Suitable for security purpose as a monitor in outdoor environment. 25msec scanning time, also possible for sticking-out detection. 30m and 270° scanning range. Working under 100,000lx with IP64 protection structure. 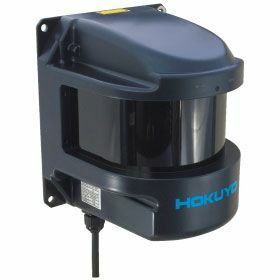 Possible for outdoor applications such as service robots. 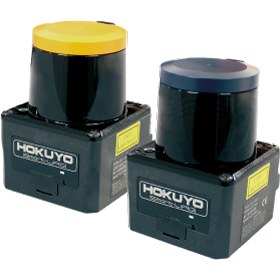 Suitable for robots with higher moving speed because of 25msec scanning time. DC12V. Ethernet interface type of Top-URG. Protection structure is improved to IP67 and it is more suitable for outdoor use even in the environment with 100,000lx. Scaning speed 10ms! Ethernet interface type of Top-URG. Upgraded with finer resolution. Multi-echo functionality and IP67 protection for harsh environments such as rain, snow and fog.More flexible field setting is also available. Stable detection even targeting black objects. Multi-echo functionality and IP67 protection make it possible to operate under harsh environment such as rain, snow and fog. Stable detection even targeting black objects. Multi-echo functionality and IP67 available. Upgraded with finer resolution. Multi-echo functionality and IP67 protection for harsh environments such as rain, snow and fog.